Prof. Roger Healy has advised family business leaders from around the world on inheritance and succession issues, including but not limited to, the structuring of private company holdings, global investment portfolios, real estate holdings and other non-financial assets. Roger has advised on the establishment of charitable foundations to build family philanthropy and designed programs for next-generation education and entrepreneurship development. Roger Healy lectures on Family Business Management in the MBA programs of the Leonard N. Stern School of Business at New York University. Roger was Head of Private Trust at the Cayman Islands office of HSBC. Roger led the trustee’s legal team through the successful reorganization of a billion dollar holding in a family company through tax and inheritance litigation before the Chief Justice. He served as professional advisor to Middle Eastern Royals, Ambassadors and Government Ministers. 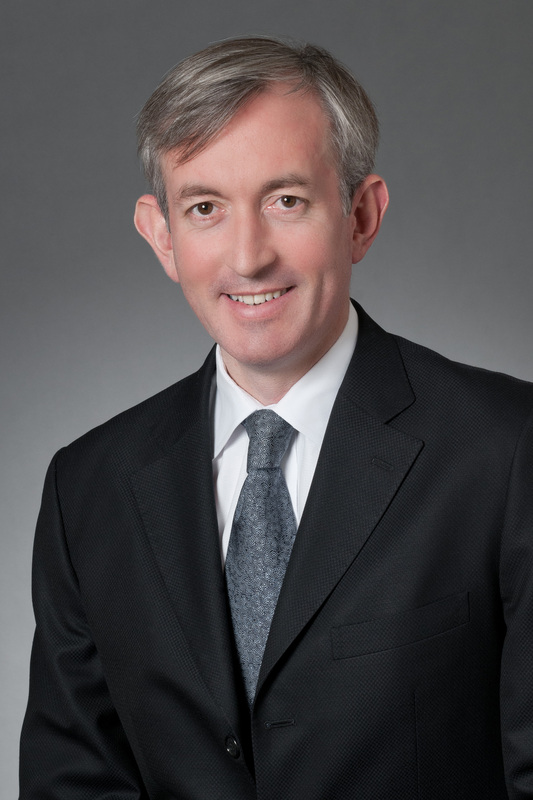 Roger advised the HSBC’s Global Head of Private Trust at on policy matters covering Hong Kong, Singapore, Switzerland, the US and five UK Overseas Territories. Roger was National Sales Manager for the Wealth and Asset Management business of Virginia, USA based Capital One. Roger is a Member of the Society of Trust and Estate Practitioners (STEP), New York Branch, and the Founding Treasurer of STEP Arabia. He is a member of the United Kingdom’s Institute of Chartered Secretaries and Administrators (ACIS), an American Bankers Association Certified Trust and Financial Advisor (CTFA) and holds an MBA from the NYU Stern School of Business. Roger served on the board of trustees of The Young Peoples Chorus of New York City.